We went from having rain on a daily basis in Crosslake this spring to high 70’s and in need of rain. The nice weather has helped to warm the water, and the late spring has made for great fishing. 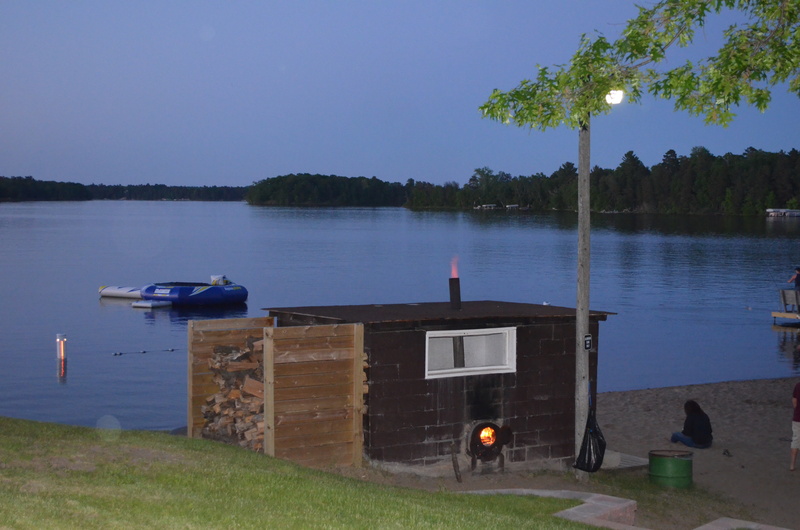 Things are in full swing at this point and the Sauna is calling your name!